Boy 2009 passed quite quickly, but it didn’t go without a blast, that’s for sure ! I’m gonna show you some really amazing stuff that happened during 2009, most of which you probably have no idea of, and this is the first one from that series. It may have happened just a week ago, but it was spectacular nonetheless. 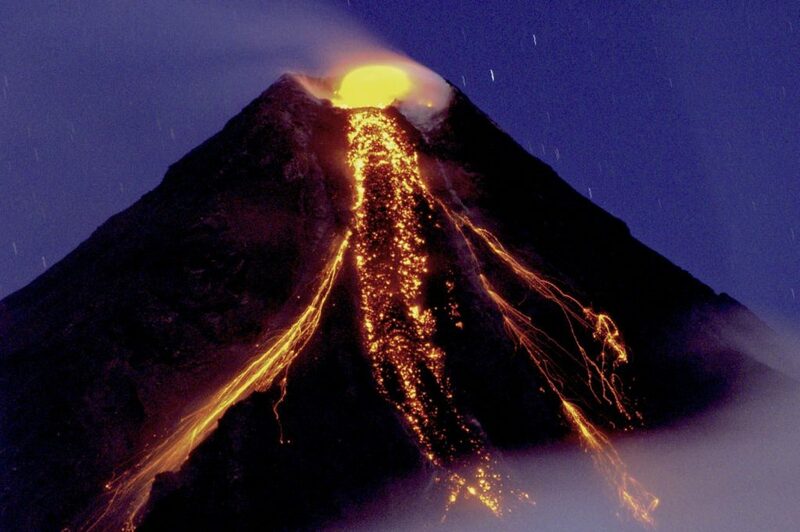 Mayon has been keeping everybody on their toes, despite not technically erupting: 50.000 people have been evacuated because of lava fountains flowing freely downhill, and geologists reported they expect a major boom during 2010. The sights it created may be absolutely stunning, but trust me, Mayon is not the place you want to be the following year. Since the beginning of the year, Redoubt had us wondering; it seemed certain it will make a boom, and the only question was how big it will be. 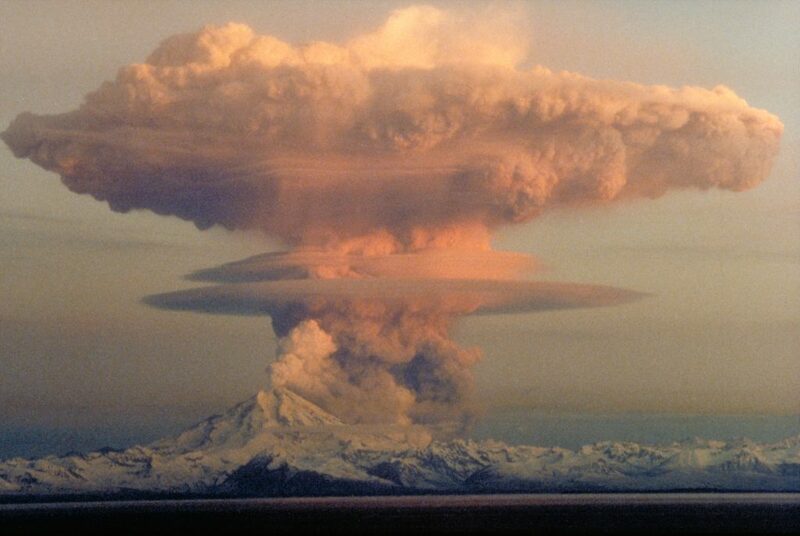 Well, it wasn’t that big really, but any volcanic eruption (especially in the US) is definitively an event. 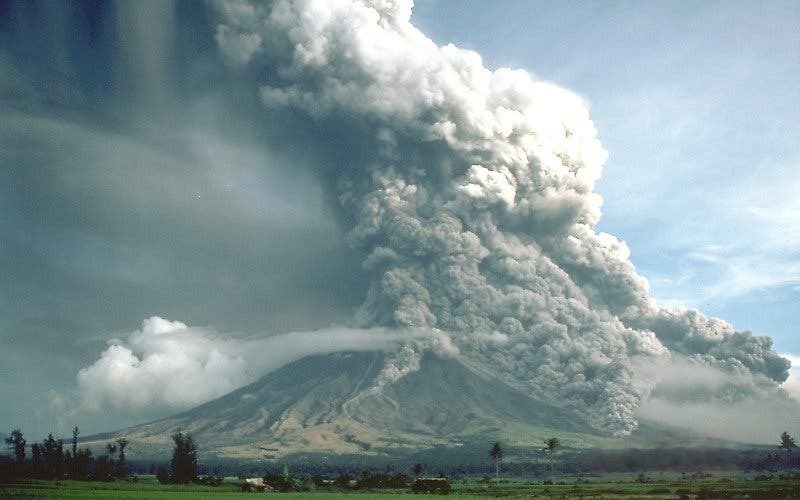 It was also what you can call the first “digital” eruption, with updates being constantly posted on twitter, among other channels. The underwater eruptions were absolutely amazing, and good thing is no people were threatened by them. Photo by The High Fin Sperm Whale. Yep, it’s old Mother Russia that gets this award, though I’m not sure it’s one you’d be happy to receive. It was big enough to be seen from the ISS, and they took some stunning pictures. 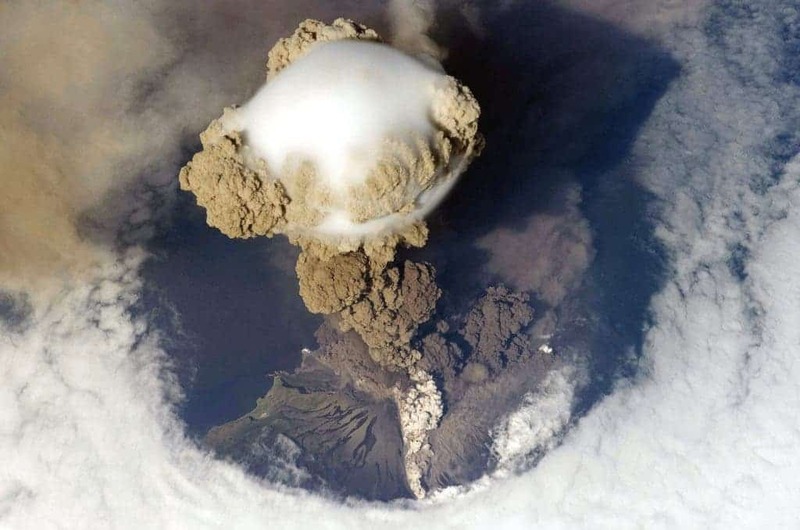 The eruption absolutely stunned all flights above the Pacific over the Kuril islands for weeks and despite taking place practically in the middle of nowhere, everybody (well, that’s an exaggeration really) got a good look at it.